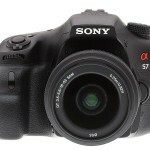 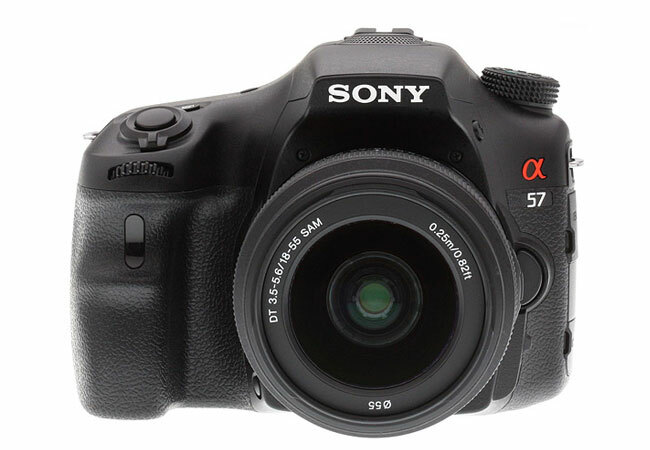 Sony has today officially unveiled their new Alpha A57 camera which is equipped with Translucent Mirror Technology and is the latest addition to Sony’s popular line of A-mount cameras. 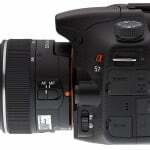 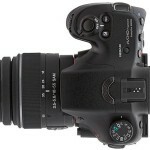 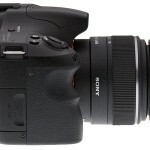 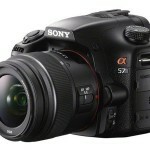 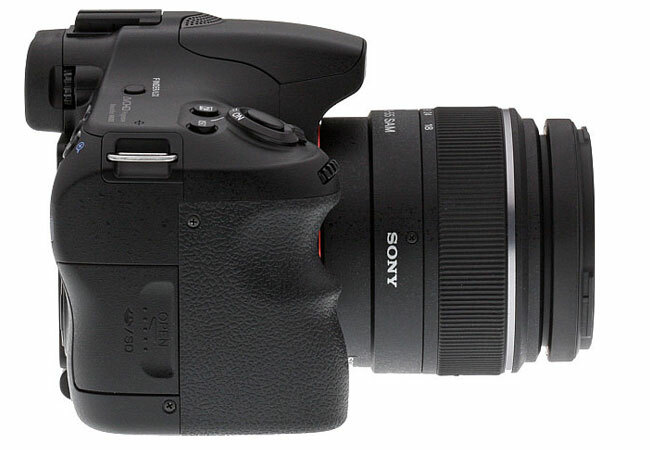 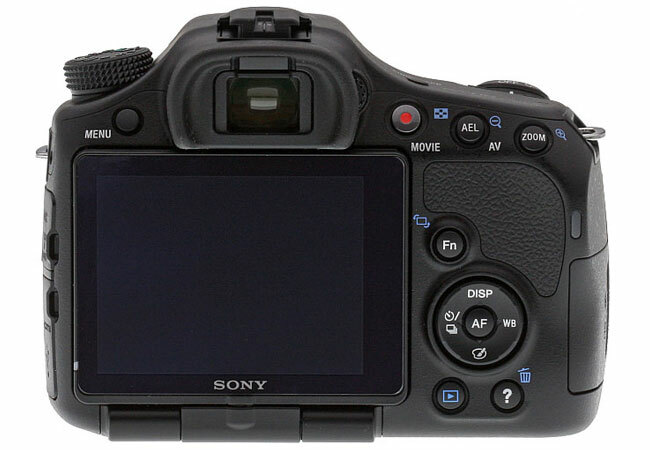 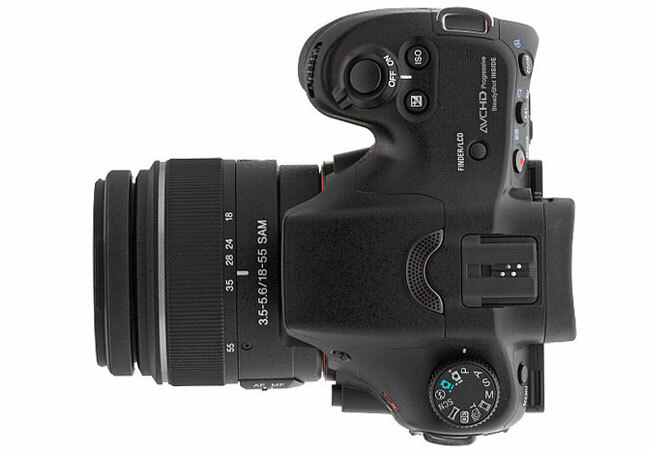 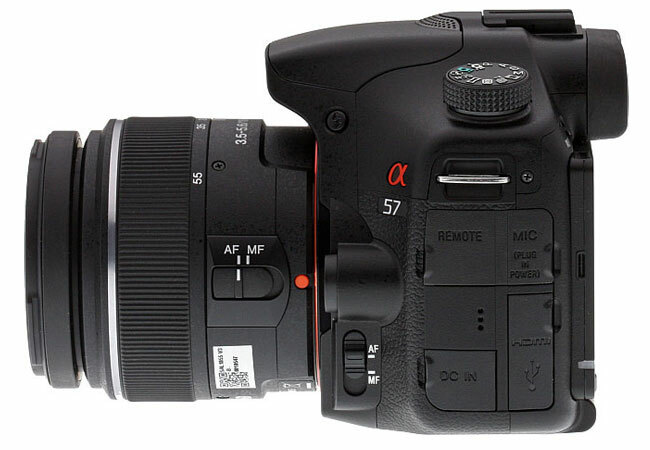 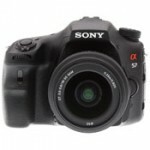 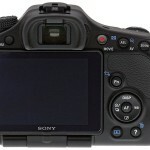 The new Sony Alpha A57 is capable of shooting 12 frames per second and is equipped with a 16-megapixel APS HD CMOS sensor, capable of capturing 1920 x 1080 video at 60p, 60i and 24p/25p. 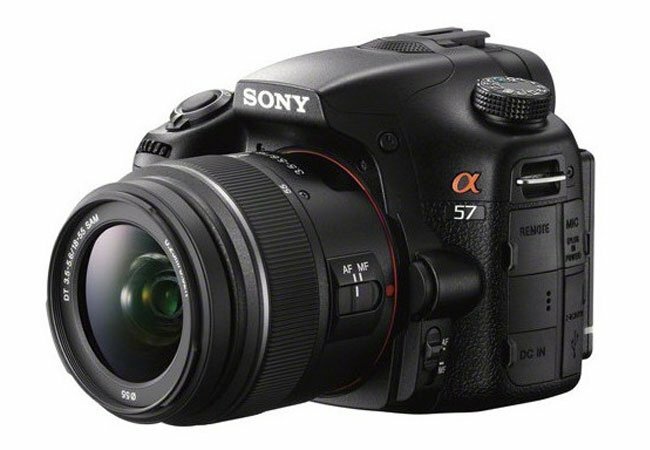 The Sony Alpha A57 will be arriving next month and will be available for $800 as a kit (model SLT-A57K) with an 18-55mm lens or in body only form for $700 (model SLT-A57).